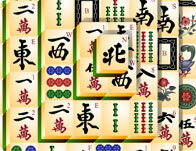 You'll always find the cool games at Girl Games, we have all the best games from game developers like i-dressup, girlsgogames and cartoon doll emporium so you will never get bored! 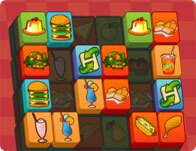 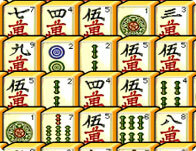 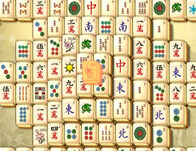 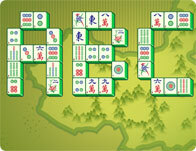 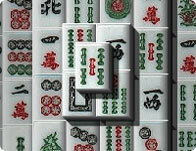 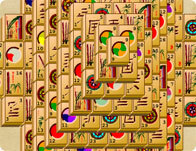 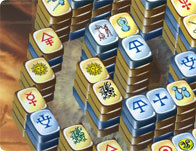 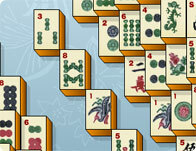 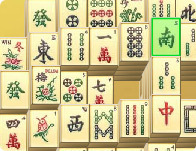 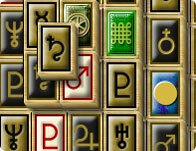 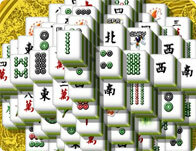 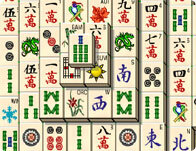 This month we have some amazing games like Duck Pond Mahjong , Mahjong 3D and Mediterranean Mahjong. 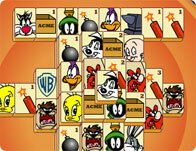 New games are added every Thursday, so check back for all the latest free games online!